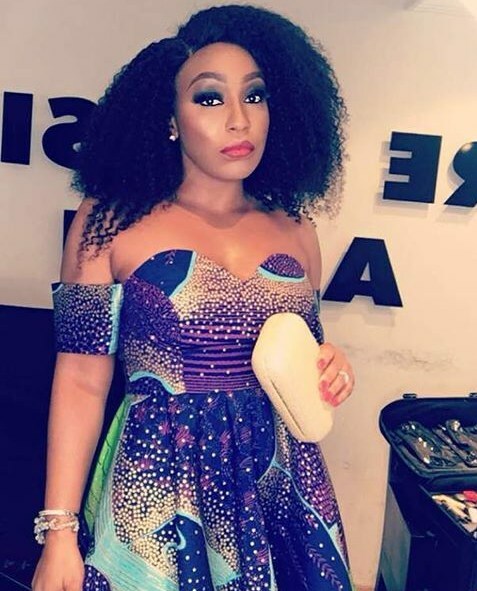 Award winning Nollywood actress, Rita Dominic, is a year older as she clocked 43 on Thursday. 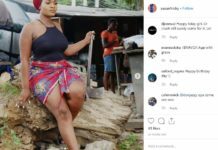 The University of Port Harcourt graduate took to Instagram to celebrate herself. Next articleLady In Red! 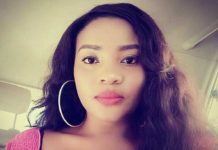 Check Out Hawt Photos Of Bobrisky In Curve-Hugging Dress.